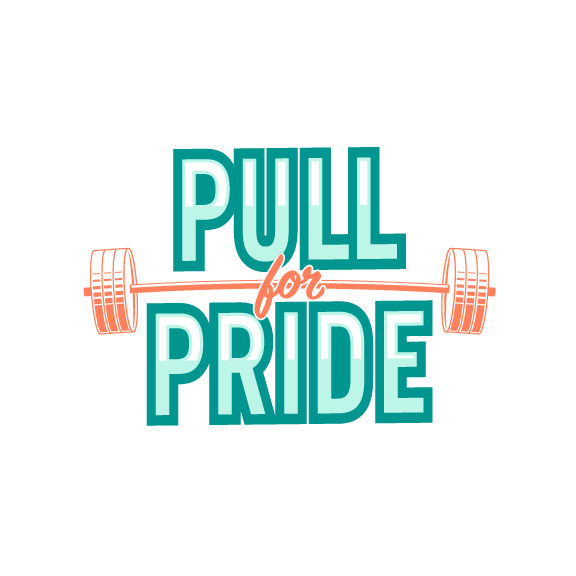 Pull For Pride Seattle is benefitting nonprofit Lambert House, which empowers lesbian, gay, bisexual, transgender, and questioning youth through the development of leadership, social, and life skills. Paladino Strength offers private and semi-private strength training in Shoreline, WA and online. Owner and coach Annie Paladino trains folks of all fitness levels using simple barbell movements in her friendly, private, state-of-the-art garage gym. Her approach focuses on what our bodies can do, not what they look like. Gyms can be intimidating and potentially dangerous for some people–if you have been made to feel unsafe or unwelcome in the fitness world because of your race, gender identity and/or expression, sexuality, age, ability, or size, know that Paladino Strength will welcome you with open arms. DOWNLOAD THE SEATTLE SPONSORSHIP PACKET HERE! DOWNLOADS MAY TAKE A MOMENT, PLEASE BE PATIENT! Emily Cabaniss is a powerlifter and librarian from Seattle. She has been competing since 2017. 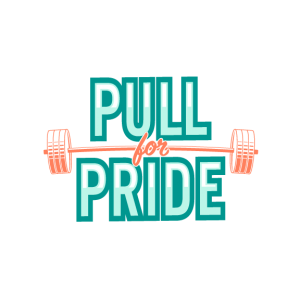 This is her first time participating in Pull For Pride. Maria Rodriguez is a strength and conditioning, powerlifting coach, and yoga instructor living in the Pacific Northwest. Maria discovered the gym back in college where she earned her bachelors in fine arts, emphasizing in sculpture in Arizona. She has always been recognized for her creativity and really strives to bring that into her trainings and classes. She is truly a creative woman so it wasn’t shocking when she made the decision to create her own brand, Fear Her Fight Athletics. She started this company to really bring awareness in the strength space for people of marginalized communities because she really believes in giving others the opportunity to feel strong since she had to find it the hard way. Maria found the practice of becoming (internally and externally) strong through yoga, which is what helped her through her alcoholism and disordered eating. She has been doing everything in her power to be an ambassador of strength to her community, especially with Fear Her Fight, where anything is possible when striving for justice and fighting for strength. When you come into our physical spaces, we hope you feel a positive connection with those around you. While working out, uplifting each other means giving someone a spot, sharing equipment and space, or giving encouraging words and high fives. When you’re playing games, it means respecting fellow competitors above all else. It means speaking respectfully and being welcoming to people of all backgrounds. This also means supporting those with limited resources and lowering barriers to access to services. I consent to Pull For Pride collecting my details through this form.